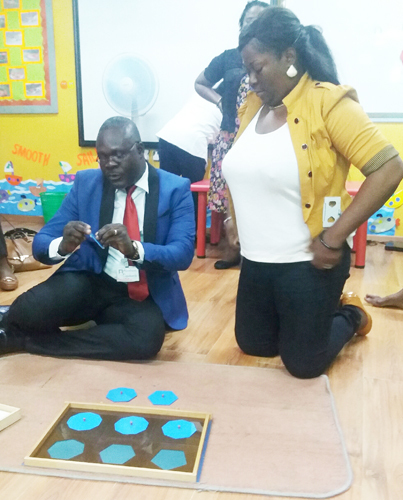 This yearâ€™s Easter Montessori workshop organized by Greensprings Montessori Centre (GMC) took place between Tuesday 18 and Thursday 20 April 2017. 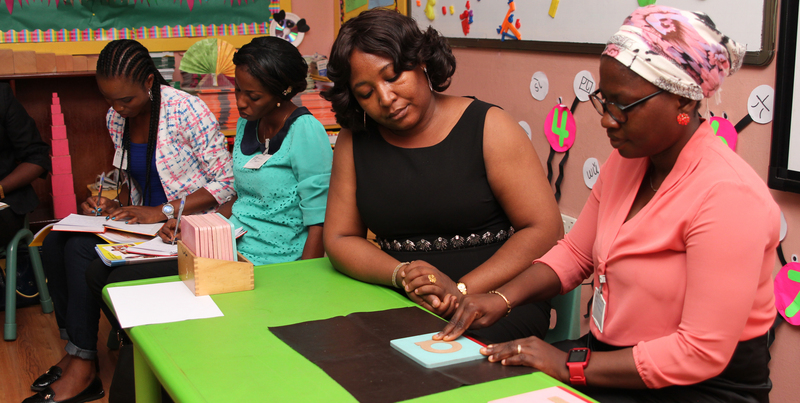 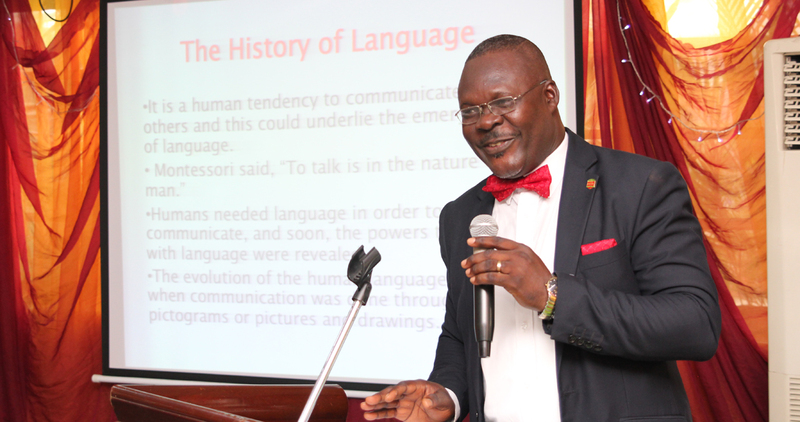 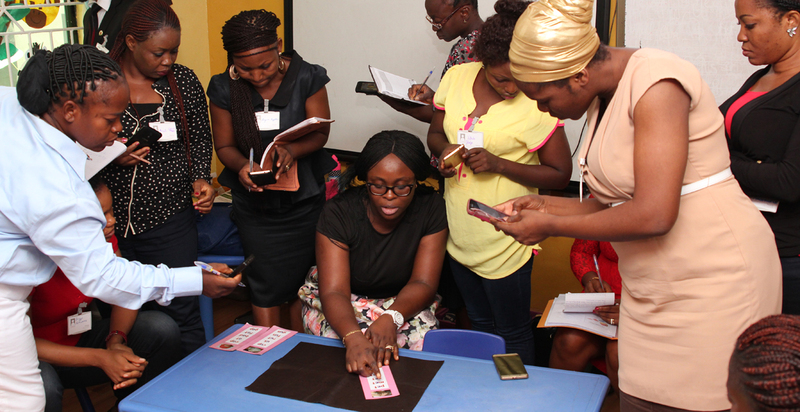 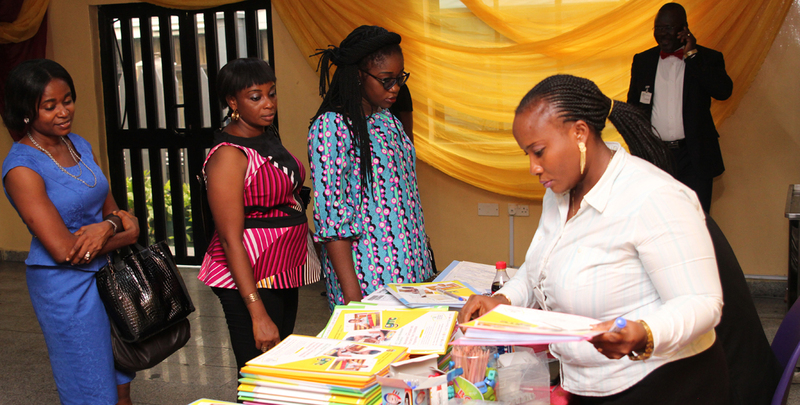 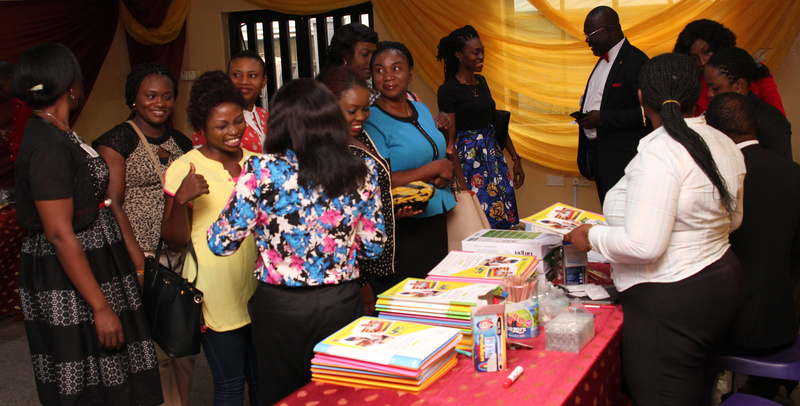 The theme was â€˜The Montessori Curriculum and Early Years Foundation Programmeâ€™. 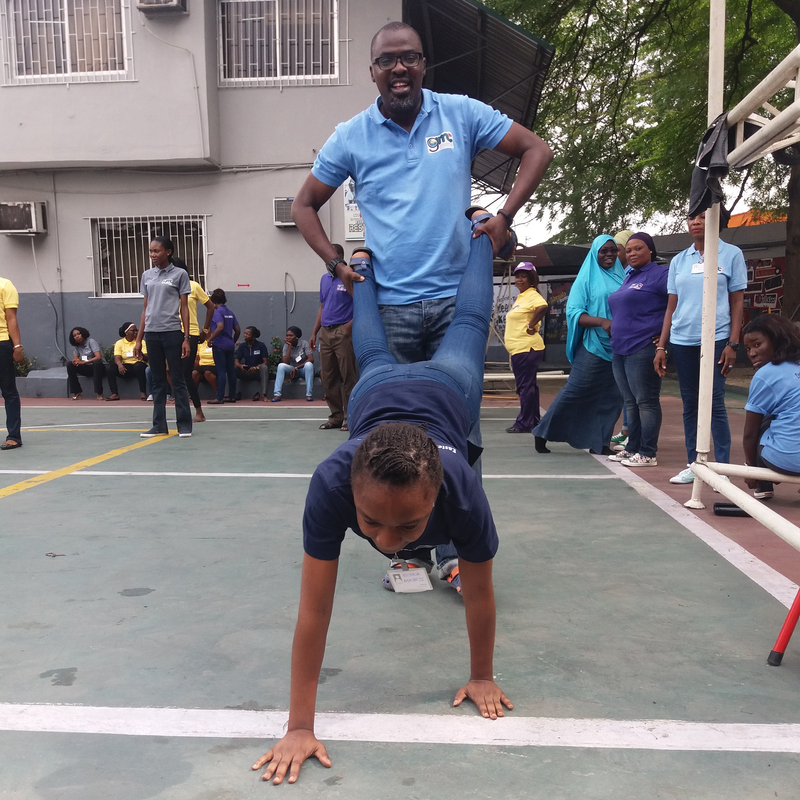 There were Seventy-three (73) participants from different parts of Nigeria- Lagos, Oyo, Ogun, Osun, Nasarawa, Delta and Anambra States and FCT Abuja. 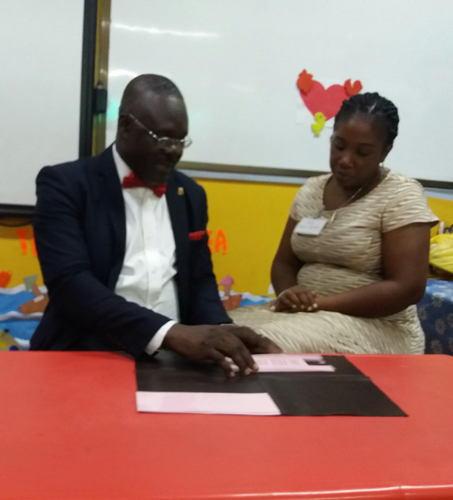 Mrs Koiki, Executive Director, Greensprings School gave the keynote address which was attended by the Senior Management Team of Greensprings School. 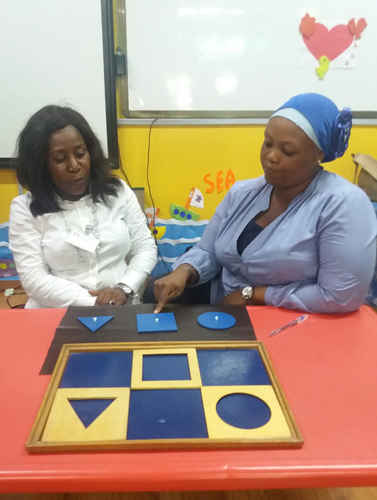 The following courses were taken: Montessori Language and Sensorial Education curriculum, Letâ€™s Move It (Sensory Development), Activity-based lesson, Classroom display and decoration (Art and Craft).